When ACB Research and TIK:TALK met, we were both starting out in our perspective industries. 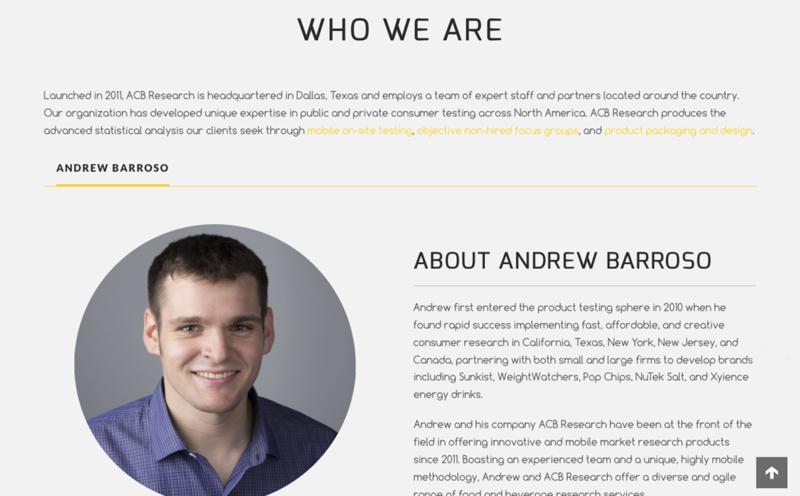 ACB wanted to create a website that would allow them to compete in the market research industries, to legitimize their business. 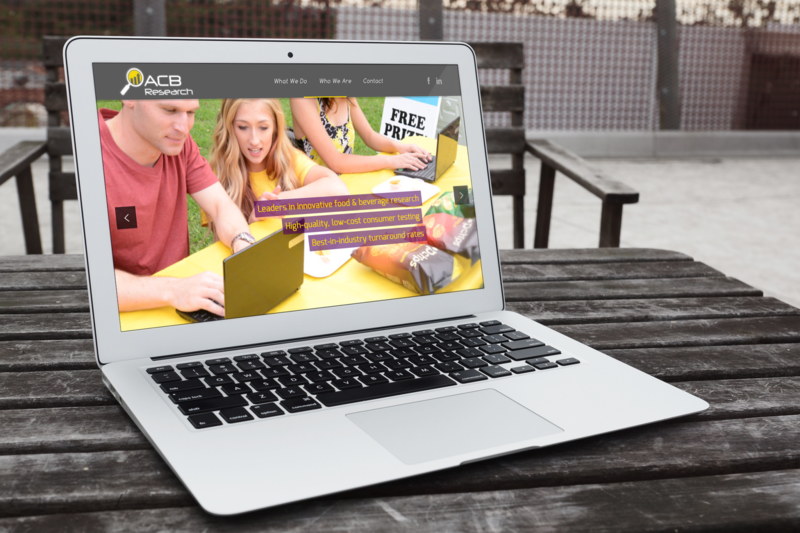 Since launching the website, ACB Research has seen great success and become a huge competitor in their market. 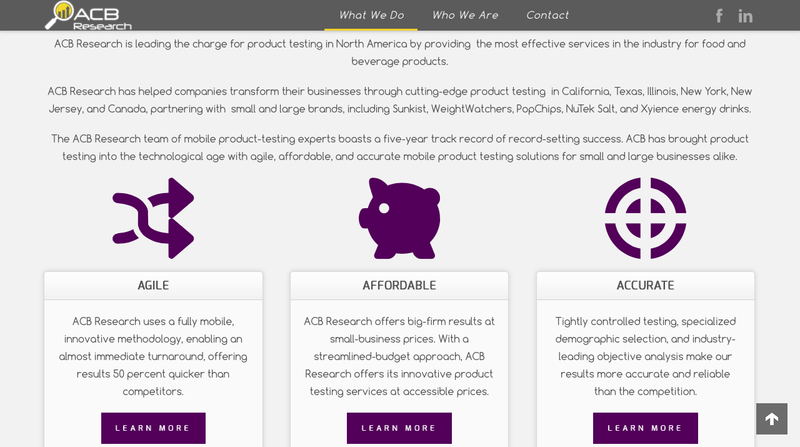 They use the site to introduce the company to all new clients and build their branding around it. The website and the branding associate with it have turned out to be a great source of sales collateral for the company.